Being near the ocean does wonder for the soul, and this experience is even more magical when you’re enjoying an ultra-luxe spa treatment. 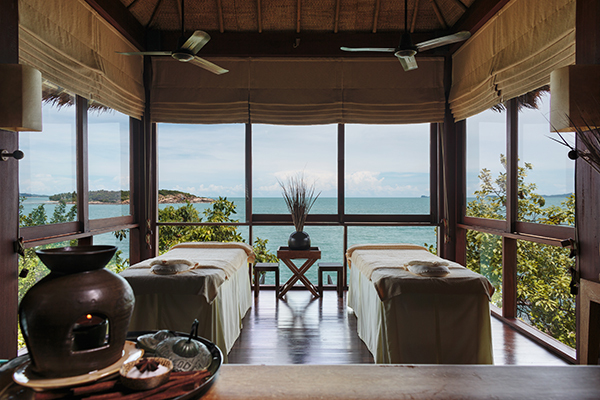 And at Six Senses Samui, there are only two decisions you’ll need to make: pick a venue for your treatment, and choose from a selection of spa treatments. Will it be the air-conditioned spa villa or open-air sala? And will you go for the massage, body wrap, body scrub or facial? Travellers who find relaxation in movement may join in one of the yoga or pilates sessions conducted at the venue. There are also reiki classes for those who are into holistic healing. Six Senses Samui Spa is located at 9/10 Moo 5, Baan Plai Laem, Bophut, Koh Samui, p. +66 77 245 678. 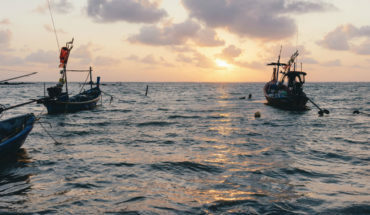 How does cruising across Samui’s sparkling sea waters on a yacht sound? 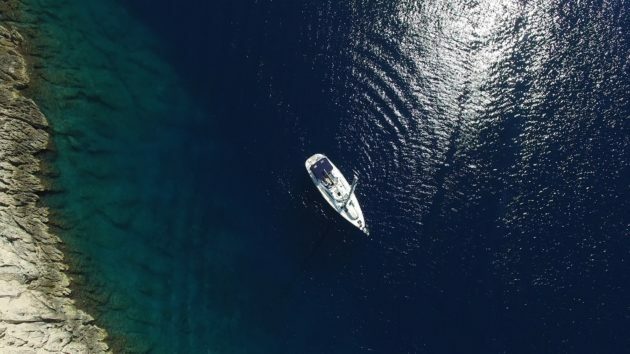 There are many ways to enjoy your private yacht charter – rent it for half the day or the full day to explore Samui’s rugged coastlines or tour the neighbouring islands, charter the boat for a couple of hours in the early evening to enjoy a magical sunset show or rent it through dusk for an unforgettable yacht party! 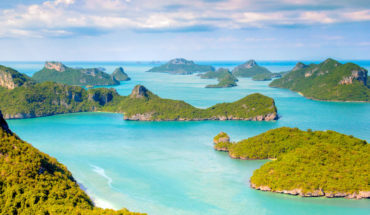 After a day spent taking in the best sights that Samui has to offer, you’ll want to round off your luxury travel in Samui on a perfect note. That means a sumptuous dinner along the beachfront. 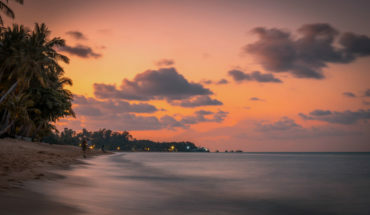 Wining and dining by the sea is already a luxurious experience in itself, and at the following dining establishments, the meal is made all the more special with delicious fare, a picture-perfect setting and an atmospheric setting. Jahn, with its sophisticated and opulent interiors, is a place that comes with our recommendation, as are restaurants like Ocean 11 and the award-winning Zazen. 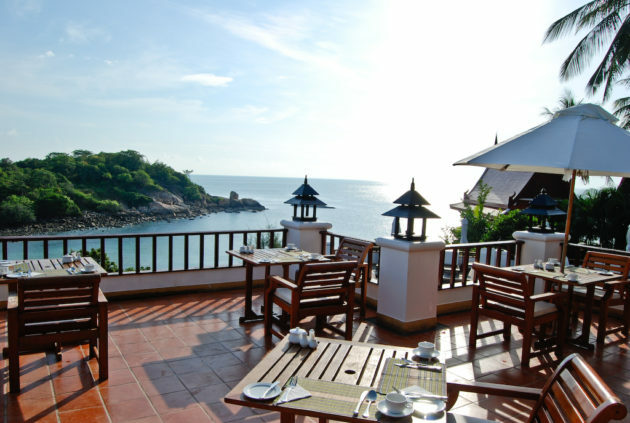 Jahn: 49/8-9 Moo 4, Hillcrest Road, Taling Ngam, Koh Samui, p. +66 77 915 888. Open 6pm-11pm daily. Ocean 11 Restaurant: 23 Moo 4, Bophut, Koh Samui, p. +66 77 245 134. Open 2pm-10pm daily. Zazen Restaurant: 177 Moo 1, Bophut Beach, Koh Samui, p. +66 77 430 345. Open 6:30am-10:30pm daily. The coasts of Mae Nam, Lamai and Chaweng may be absolutely gorgeous, but nothing beats having a private coast all to yourself. Who doesn’t love the feeling of waking up at a beachfront villa, taking in the salty sea breezes and ocean views, with a swathe of golden sand just steps away from your room? And there’s one special place where you can enjoy it all – we mean your private villa, of course! You’ll have just about everything you need – infinity pool, well-appointed living spaces, private spa room, fitness centre – to suit your every whim and fancy. Feel like stretching it out or getting a decadent spa treatment? 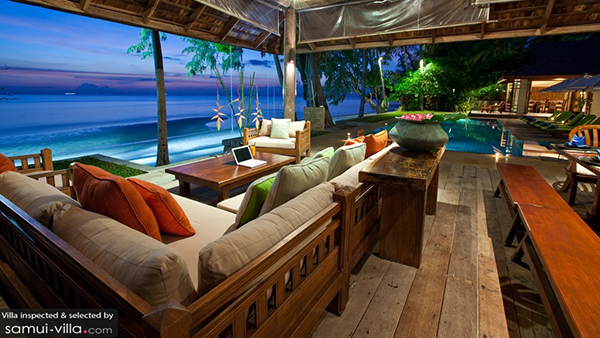 Ring up a yoga teacher or massage therapist, and you’ll enjoy a private session all within the comforts of your villa. These activities are only limited by your interests. Your villa manager will be more than happy to arrange for snorkelling, diving, cooking and outdoor adventure sessions. Just let them know!